Here is a great recipe that is healthy, moist and flavorful. You can make a few batches of these and freeze some. Or, put some in nice little gift bags and hand them around to the neighbors as treats (this is what Lucy and I did yesterday). Heat oven to 350 degrees (F). 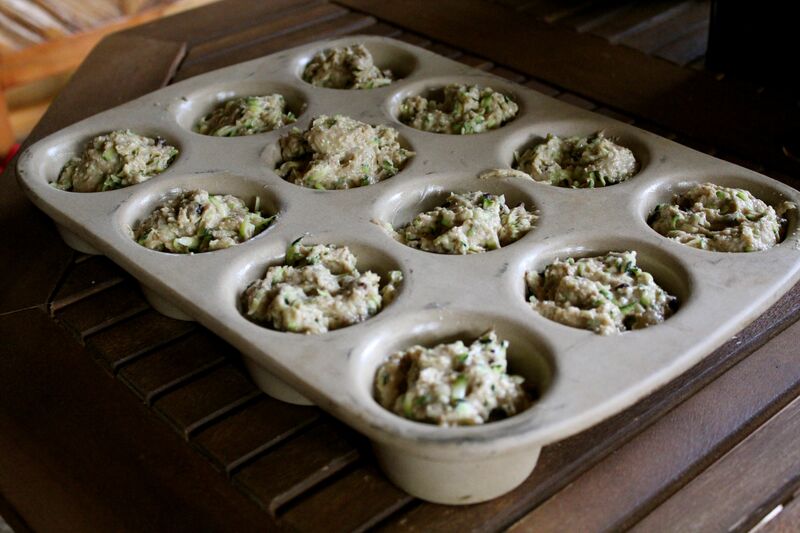 Grease 1 loaf pan or a dozen muffin cups. 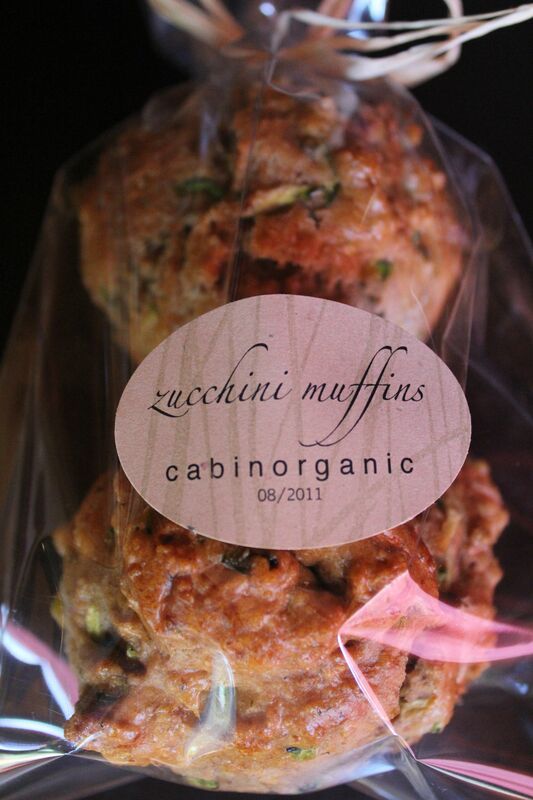 Mix together zucchini, sugar, oil, vanilla, and eggs. Add the remaining ingredients and mix until all of the ingredients are fully incorporated. Pour into pan or spoon into muffin cups. Bake 30 minutes or until golden brown and a toothpick inserted into the center comes out clean. Remove from oven and allow to cool for ten minutes. Removed loaf or muffins from pan and place on a cooling rack for 20 minutes. Cool completely before slicing. 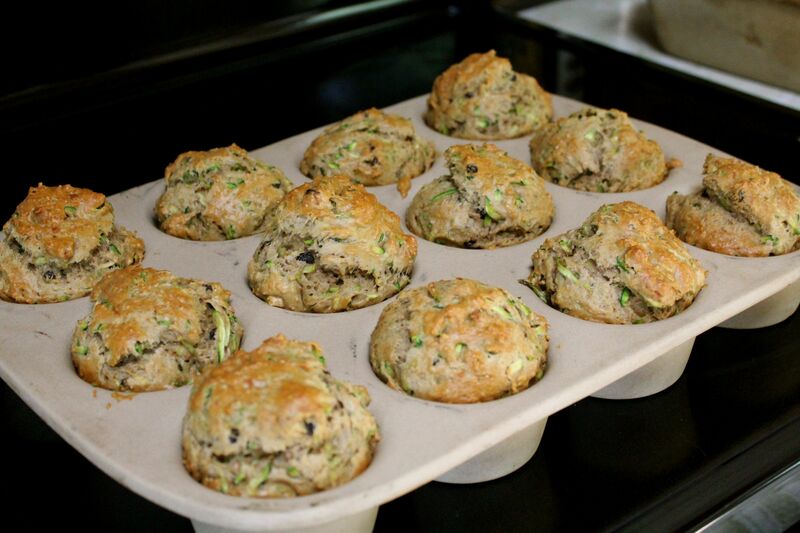 Note: I substitute spelt flour for the whole wheat and all purpose flour for wheat-free, gluten-free muffins. Delicious!